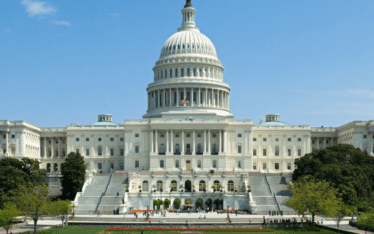 White Coat Waste Project, Members of Congress, and influential politicos agree that wasteful air pollution animal tests at the Environmental Protection Agency (EPA) should be relegated to the trash heap of history. So does a bipartisan supermajority of American taxpayers who are being forced to pay for EPA to force 20,000 animals annually to eat lard and then inhale diesel exhaust and smog. 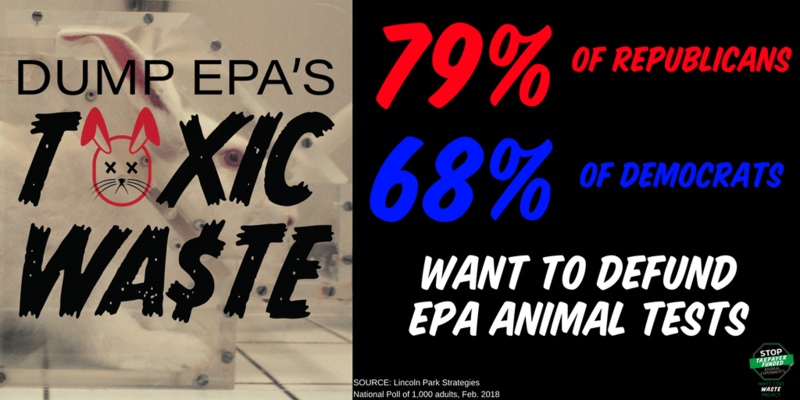 As first reported by CBN, a February 2018 national poll by Lincoln Park Strategies found that 79% of Republican voters and 68% of Democrat voters want to cut EPA spending on animal tests. 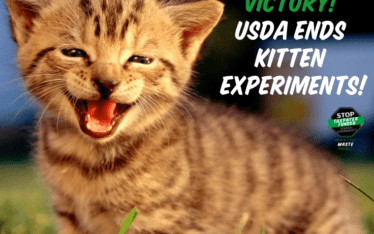 This echoes another poll commissioned by WCW last year that found 75% of Republicans and 73% of Democrats think EPA and other federal agencies should be required to move away from animal testing and instead use more efficient, cost-effective and humane technology. Join WCW and the majority of Americans by telling EPA Administrator Scott Pruitt and Congress to dump the EPA’s toxic waste on animal testing. 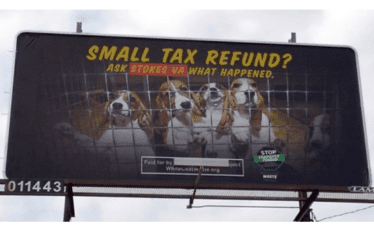 The question is, do you want taxpayers to pay for this, HORRIFIC, NONSENCE, ANIMAL CRUELTY. The money shouldn’t be the question when you are killing a living animals, Stop this now!! I know these people have to be idiots to be in a lab all day torturing animals. How terrible it that!!!! i am an animal lover and this is one of the most cruelest things i have ever seen someone do to animals. THEY MUST STOP HURTING THESE POOR KITTENS.their innocent. they can’t just throw them away like trash. I SAY STOP THE PAIN AND SUFFERING OF THESE POOR ANIMALS.